Rajasic is an adjective used to describe medicine or foods that have the qualities of rajas (one of the maha gunas). The word rajasic denotes energy and action, which is why rajasic foods are stimulating and energizing and help people push themselves beyond their normal capabilities and capacity. Ayurvedic principles describe various qualities that define one's physical and psychological constitution. 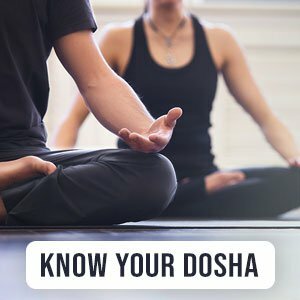 The doshas define one's physical body whereas the trigunas describe one's psychological makeup. Discover more about your personality through the trigunas. Are you or your loved ones suffering from depression? There are natural solutions to improve emotional balance!